The post-independence life in Eritrea driven by the tyrant’s maxim of Eritreans never had it and never lost it (ኣይነበረካ ኣይጠፍኣካ), all basic rights and freedom have been violated. Tyranny strengthened to its extremity by confiscating the money each family needs to live comfortably because comfortability is one they never had it and never lost it (ኣይነበሮም ኣይጠፍኦም). Tyranny weakened and dissipated each family of its bread earner(s) through continued conscription. The conscription to the armies that sleeplessly protected the borders, which the tyrant deep inside secretly believed it to be meaningless even years back when he joined the Eritrean struggle and confirmed it openly in 2018, proved to be a deceit to serve the tyrant’s hidden agenda. Economic integration between nations as a contract of matching necessitates matching in every step. If the matching model in place does not impose a similar centralized match, then we have a colonial rule imposed on one of the two nations. It is not that the Eritreans do not deserve it because they are not demanding it. 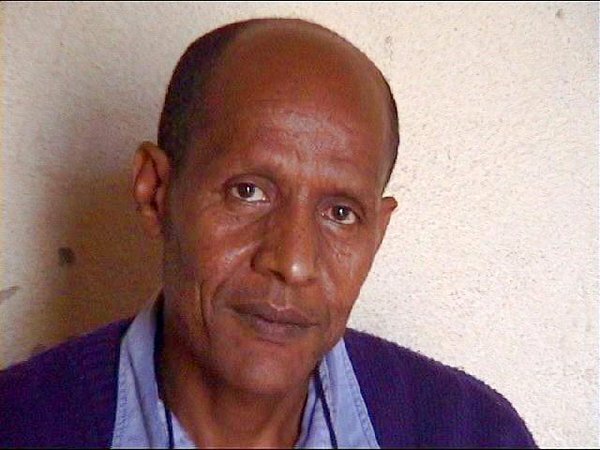 An Ethiopian who has the right to political and non-political activities cannot be a match to an Eritrean person who has zero scope of political participation and zero choice of life through own decision. That is why, under the border crossing agreement, the Ethiopian are consulted and the Eritreans are denied. As a result, the Eritreans on their watch, the Ethiopians are crossing the borders freely and anticipating enjoying favorable economic activities. 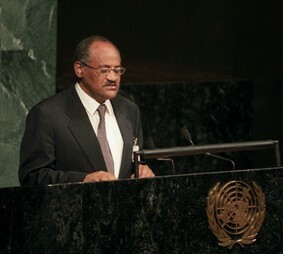 The Ethiopian leader and the sponsors of the resumption of normal relations between Eritrea and Ethiopia are not naïve about the missing political rights in Eritrea. If the sponsors of the détente are serious, they should believe in first changing the tyrant. Otherwise, their blindness to the Eritrean reality means they are not looking ahead. The way the détente is handled on the Eritrean side is like having the sponsors of the change endorsed the terrible rule of tyranny on the Eritrean people. The sponsors of the change should know that the tyrant, who grew up thinking the border between Ethiopia and Eritrea to be meaningless, does not represent the Eritrean people. Indeed, the détente without the approval of the Eritrean people is not legally binding and cannot be enforced on them. The unwillingness of the tyrant to consult the Eritrean people denies the border crossing agreement to be valid and enforceable. 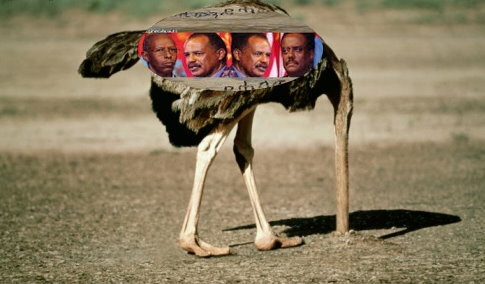 The Ethiopian people are not shallow and ignorant to support the tyrant’s politics that prey on the Eritrean people’s rights through lying and deception on declaring wars and making peace. Does the Tyrant have the Capacity to Enter into Agreements? 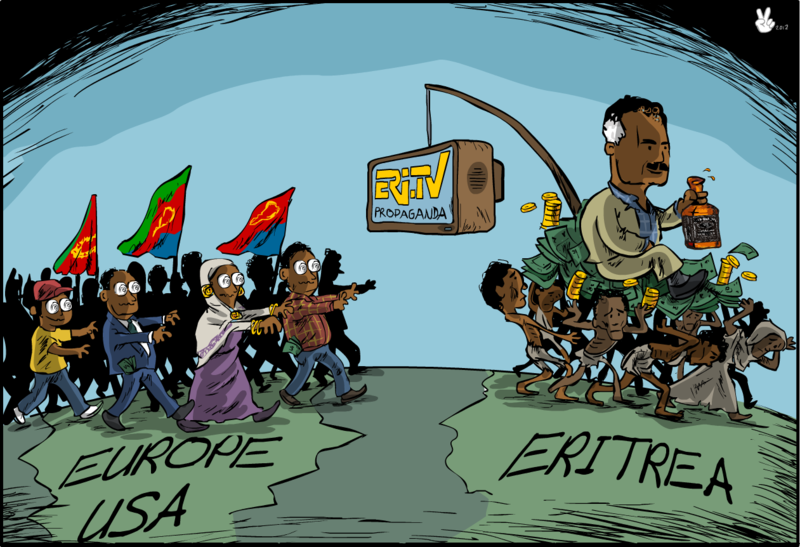 The Eritreans as victims of the tyrant’s policy of ‘No peace, No war,’ they must be more eager to enjoying peace and more devoted to having their economy jump started. Yet, they are not happy or enthusiastic about what is going on because they are not consulted or informed. To believe that because the war was declared without consulting the Eritrean people, the peace can be made without consultation can be considered a political immaturity. The tyrant’s ‘No peace, No war’ caused sufferings, miseries, anguish and agonies to the Eritrean people and not to the Ethiopian people. Yet, it is the Ethiopians, by reason of having an elected leader, who are enjoying the fruits of the agreement. 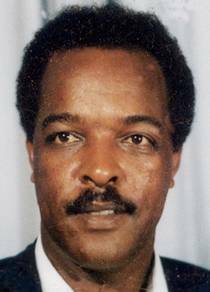 Unlike the Eritrean side, the negotiated agreement focused on the Ethiopian people’s interest and not on advancing the interest of the Ethiopian leadership. Any reasonable argument on unilateral agreement, the concern is about own interest. But, in case of a bilateral agreement, the concerns are about the joint benefits and how the two sides will gain access to each other’s markets so as their people would enjoy better standards of living from the boom to their economy. The capacity of a leader to represent a country and to protect the interest of the country’s people does not derive from having control over the people. Some unelected leaders show voluntary compliance with the desire of the people to win their support. However, the Eritrean tyrant does not only meet the two conditions but also disrespects even the members of his cabinet in that he denies them their right to be consulted. A chain of hidden conspiracies in the past put the tyrant on defensive and isolation. Even he could not think of his protection being embedded within a non-functioning constitution framed to favor and protect him. Nowadays, even kings whose words used to be the law of the land choose to have constitution of their kingdom in order to protect their properties and rights legally. Eritrean as the only country without constitution cannot enter into any kind of mutually beneficial agreement. The lack of provisions on limitation of property rights and business engagements without the consent of the tyrant’s office deem the entered agreement with other countries as ineffective. The double shortcomings, namely the absence of constitution and the lack of representative government, even made the tyrant lip-tied and ashamed to make political statements regarding the border cross agreement. The tyrant previously put his personal interests before the country’s interest and now he is only focusing on freeing himself from the threats of the International Criminal Court (ICC). Eritreans inside Eritrea who cannot leave their cities/towns without travel permits cannot get excited by hearing about border crossing agreement from the Ethiopian media. With Eritreans knowing the limitation of their movement, they cannot be supportive of open borders that make Eritrea look like a prison without walls granting the Ethiopians prison visitation rights. Indeed, the border crossing agreement demands the Eritrean tyrant to inject an element of trust building by acknowledging as being the capo perpetrator of the alleged crimes committed on the Eritrean people. Such an acknowledgment would serve as a demonstration of honesty in accepting the proposed change. 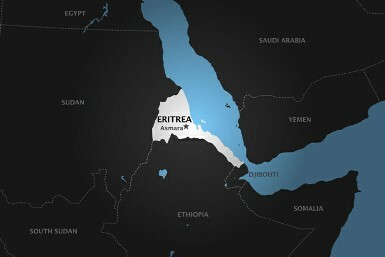 Can the Proposed Change End the Eritrean Political Tragedy? 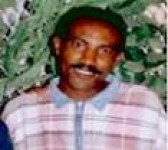 The world already granted its judgment against the Eritrean tyrant. However, the sponsors of the change are working hard to twist the existing UN impartial laws to make them biased acquitting the Eritrean tyrant from all the blames. While the daily newsflashes are the Ethiopians enjoying more and more rights according to the border crossing agreement, the Eritreans are still trapped within the confines of the confines of the tyrant’s policy of ‘No peace, No war.’ It appears the agreement contains special stipulations that put the sponsors of the change on no go on the questions of releasing the prisoners and implementing the Eritrean constitution prior to meeting the tyrant’s conditions. The silence of the tyrant is not due to a shock of the agreement. It is rather a conspiracy, plotting to strengthen his grip of power. Because the tyrant knows that the Eritrean people cannot be comforted anymore with lies, he chose to be silent about the terms of the agreement. He can take his time to rearrange his lies but the Eritreans, unlike before, are not ready to be treated less than equal of the counterparts in enjoying the fruits of the agreement. Honesty, trust and non-questioning of the tyrant’s policy of ‘No peace, No war’ made the Eritrean people more vulnerable and weak to stand for their rights. Now, in order for the Eritreans inside Eritrea to equally enjoy the fruits of the border crossing agreement, they must first feel safe and comfortable by the tyrant’s declaration of end of arbitrary arrests and detentions for crossing the borders and returning back. Only the final nail on the coffin of tyranny guarantees Eritreans to live the moments of the agreement, crossing the borders freely and using their money to travel. 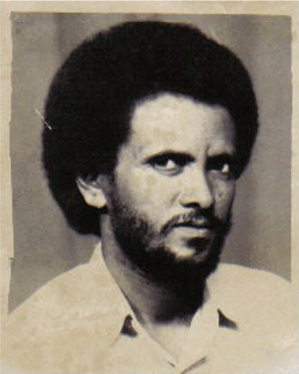 Years of trapping by webs of intelligence and spying techniques on the Eritrean people made Eritrea the worst repressive country in the world. For Eritreans, a peaceful transfer of power is only possible when the tyrant voluntarily abandons power. Let the tyrant’s announcement to step down from power prompt the Eritrean people to place their hands on their chest and put wide smiles on their faces. 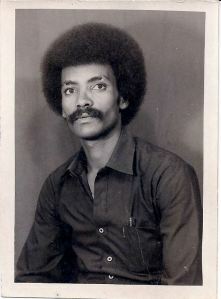 Amanue, it is true Eritrean must work hard to get ridoff the tyrant. There is no peace for the Eritreans and the region in the presence of Eritrean dictator.On the same talking I would like to appreciate your hard work for the Eritrean people. ‘….but also disrespects even the members of his cabinet in that he denies them their right to be consulted.’ Hmmmm! is this just a political hyperbole or…? we are talking about a total absence of basic human rights,constitution,rule of law….and expect the tyrant to consult the cabinet he hand picked to preside in a quarterly meeting to see if someone is there to oppose his predetermined decree. With all due respect to the writer who I previously read,if we are going to win this fight and bring tyranny to its knees,we have to look for partners in the right places even if they don’t look and sound like us. You were rightly called/described as a crippled ELF wheel chaired beggar always going on about the tyrant blablabla. What exactly are you doing to ‘bring tyranny to its knees’ apart from your usual cheap attention seeking rhetorics and empty talks and noises? Get real and action speaks louder than ‘cheapy’ words. 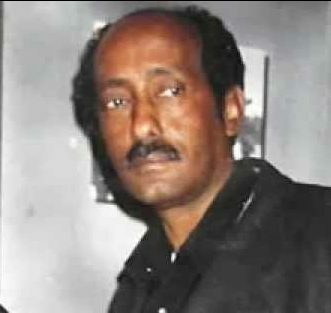 Dawit, after using the name Michael Tesfamariam to attack and discredit the hero Berhane Abrhe you went back to your old habit of Tekhlay to pollute assenna but as I do always, I would like to remind there is no way to make us frustrated and assenna will remain voice for the voiceless people of Eritrea. Go tell Monkey that you it is impossible to destroy assenna because it occupies the hearts and minds of justice seekers. ‘You were rightly called/described as a crippled ELF wheel chaired beggar’.>>> Do you know how proud that makes me feel? it is a picture of a patriot who did his/her job for her/his people and carries a symbol to prove it.A cheap shot by a cyber creep for hire like you wont do a fly to those monumental heroes and heroins of our nation. Now go collect the meager fee they give you to write this garbage before the office closes.jasus! Don’t pay any attention to those confused DIA’s earn boys and girls. They were told ELF was and is their enemy than any outsiders. They are permanently hypnotized to think that way. 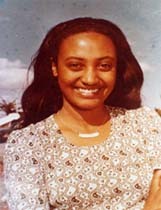 for the average Eritrean, ELF members were/are Eritreans who started the Eritrean struggle for freedom. The fact of the matter is DIA killed the ELF members indiscriminately with cooperation with Woyane. That is right earn boys and girls. Dawit , why the insult ? this show clearly who you are . You can challenge his ideas. It make you look weak and one of those kedemti Dictator . 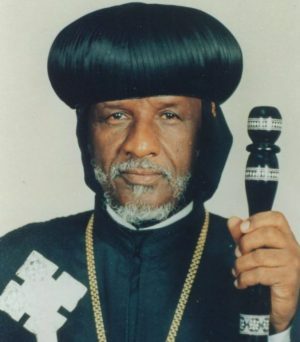 ሕጂ ንፕረሲደንት ኢሳያስ ምውራዱ ዳርጋ ዘይክኣል እዩ. 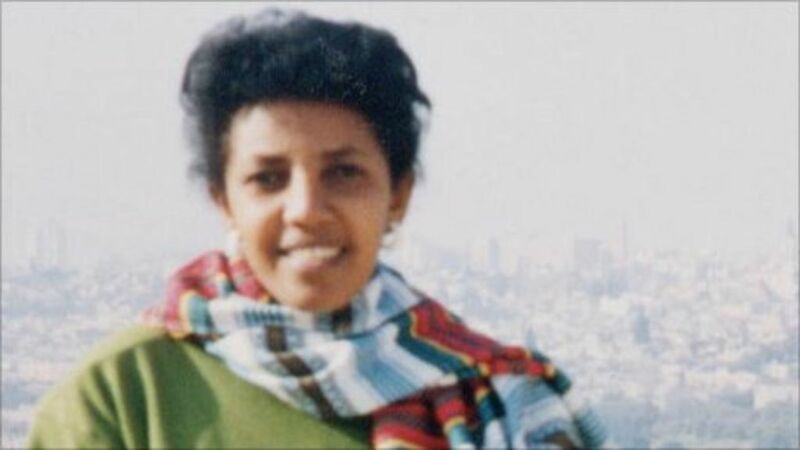 ኣጀንዳ ከባቢ ቀርኒ ኣፍሪቃ ቀንዲ ዘዋሪኡ ንሱ እዩ , ኣቢይ ገጽ ናይቲ እንቅስቃሰ እዩ.. ኩለን ጎረባብቲ ሃገራት ምስ ፕረሲደንት ሓቢረን ክሰርሓ እየን ዝደልያ. 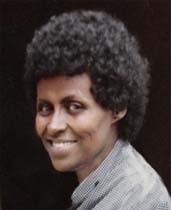 ህዝብና ድማ ምስ ኢትዮጵያ ዘሎ ጥቡቕ ርክብ ኩሉ ጊዜ ምስ ደገፎ እዩ . 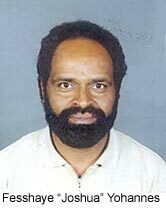 ጥራይ ተጋሩ እዩ ዝጸልእን ዝንዕቕን ዘይኣምንን. 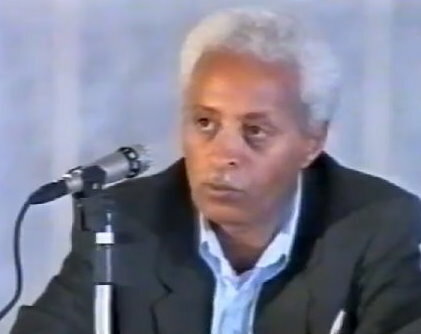 ገና እቲ ቤተሰብ ከባርሩ ኸለዉ ነቦ ብቡሬ ነደ ብዛላንበሳ ንትሕተ ዕድመ ውላድ ብባድመ ጌሮም ዝሰጉዎ ዝነበሩ የቐንዝዎ ኣሎ. 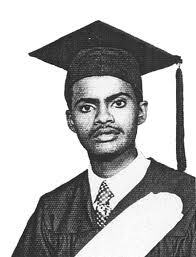 ኣምሓሩ ባሕርና እዮም ደልዮም ተጋሩ ግን ከቐንዝዉናን ከሳቕዩናን ዝደልዩ sadists እዮም ብዝብል. The thousands of Eritreans who flooded to Zaleambesa from Sen’afe, and ‘AdiQayih to celebrate Qudus Yohanes with their brotherly people of Tigray was that a sign of hate. countries like Somalia and Djibouti accepted the initiative of PMAA to normalize their relation with trouble maker IA but deep in their hearts know the malignancies of this maiack dictator. 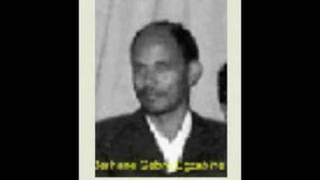 TPLF were claiming that Bademe belongs to Tigray and DIA to fullfil his ambetion on becoming the sole controller of Eritrean field gave them the village in 1982 (listen to the testimony of founders of Bademe in YouTube of radio erena) in 1998 when he became upset with Woyane on their new policies towards his regime he attempted to retake Bademe. 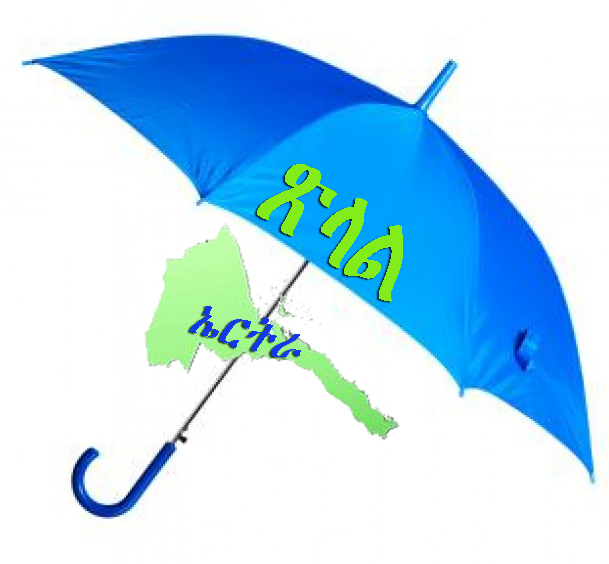 Now, his new allies the Amhra who always claim Assab must be given to Ethiopia and knowing the adventurous nature of DIA who knows as he has done with Bademe in the past he might give Assab to Amhra as a price for taking him out from the cold by PMAA. You are trying to confuse readers, but it’s not happening. It’s easy to see who is to blame. Eritreans know who is their enemy. The tyrant’s dark era is coming slowly to an end. 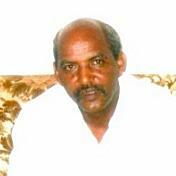 Higdef will pass in annals of Eritrean history as the most cruel fascist regime in the world. There will be tens of thousands of skulls to collect from hundreds of prisons scattered around the country. That is his regime’s legacy. Higdef leaders will be charged for crimes against humanity. They know well what is going to happen. That is why they are afraid to open up the country. Why are you abusing poor assenna and assenna’s readers by changing your nicks all the time from Sol to Hagherawi to Wedi Hagher and to rahwa and Keshi Mars and so on? Don’t you flipping feel any shames in disrespecting the good/gullible/tolerant assenna readers? They rightly say bad habits die hard, Did you inherit this bad habit from your parents? 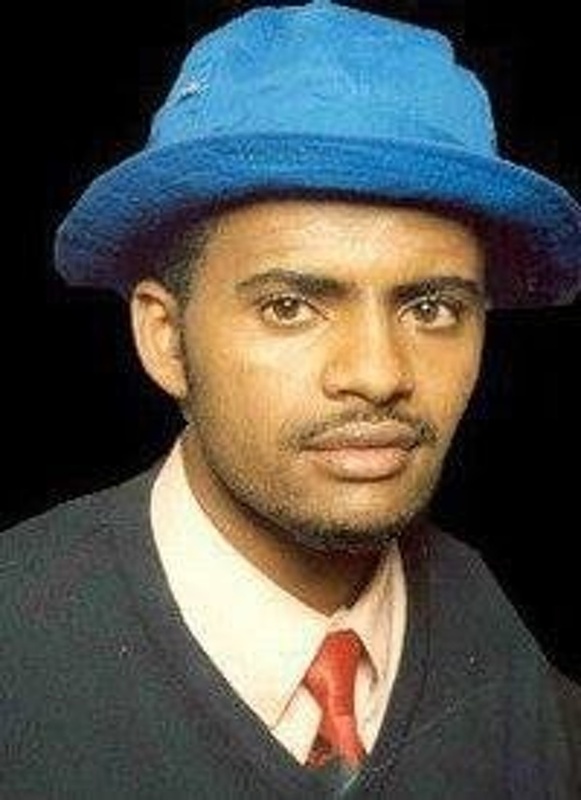 Dawit aka Tecklay wedi Tembien. 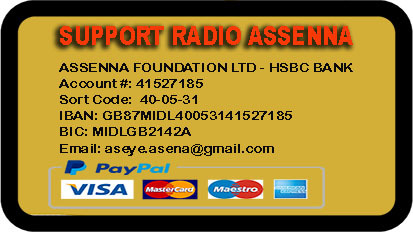 You are appointed by Higdef to disturb Assenna forum. How many of you are working in that capacity? No matter how much you try you failed to stop Eritreans discussing their national issues and coming together against the fascist regime. The stinking regime will be soon history. 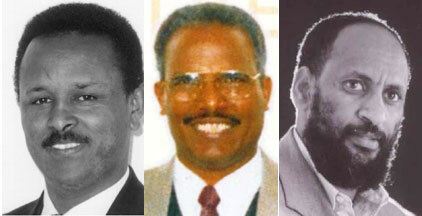 We all witnessed PFDJ’s leaders who look like half dead in Ethiopia dancing. No sense of confidence and unsure of themselves. They look like the devil himself with their vacant eyes. They will be held accountable one way or anther. The German Nazi criminals were hunted down to end and the Higdef leaders will have the same fate. I read your post and I thought to myself, this Hidat is really is gone forever to a point of no return. Or she must be DIA’s masterpiece of dictatorial art work. Either way you are a lost cause. My advice to you is you need to give up your outdated and empty propaganda. You are a minority in the DIA’s party. Even the former PFDJ’s members of the public are mortified by DIA’s recent action and they are not quiet about it. One more thing, The Eritrean people especially, the youth don’t need your crocodile tear.. They know what they are going through. under DIA with your help. 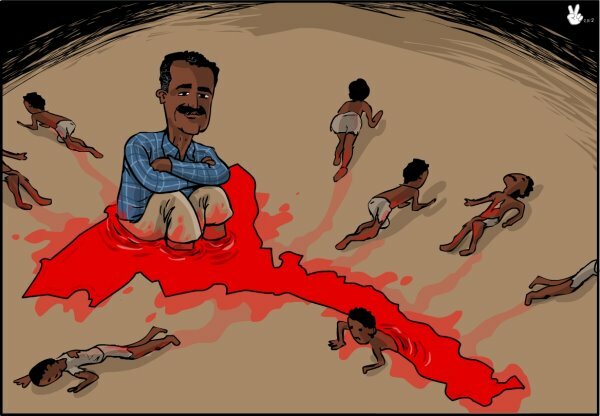 You didn’t stop the Eritrean peoples suffering. With the above post, you conform that from the get go, you were programmed to facilitate/hide atrocity, lie and spread empty propaganda. sorry, but DIA is exposed for who he is. Now, You are nameless, title less in the saga of DIA. 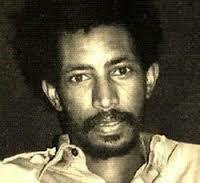 He will go down in history, as the ruthless psychopath who betrayed The Eritrean people to the end. 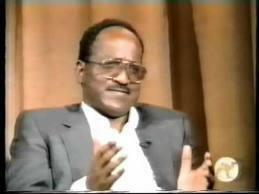 That means, he will be in the Eritrean history book unfortunately. You on the other hand, there will be no mention of your name, because you will disappear into thin air gone one way another. The Eritrean people will pick up the pieces and will return to normality, after DIA. 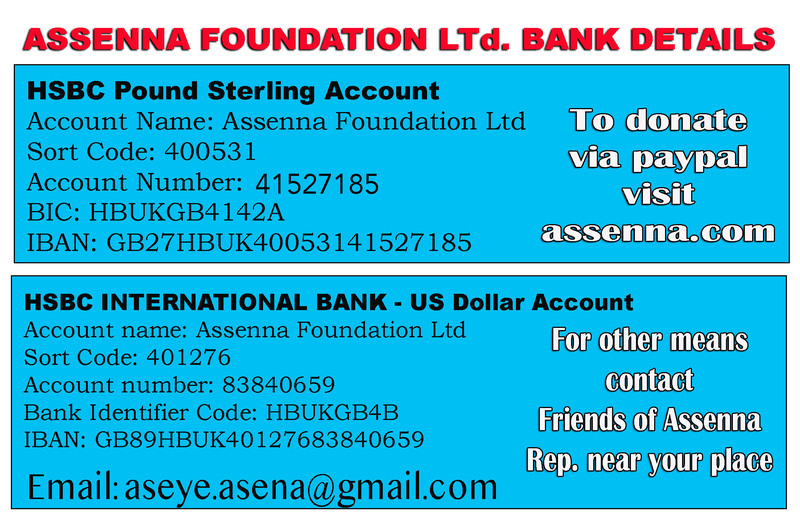 You need to stop posting at Assenna, because no body is taking you seriously. So long “hidat” to your final resting place, where ever it may be. Don’t try to teach to a person who doesn’t want to learn. God is disappointed at these kind of people because he could have used that brain for another person. Do you know what DIA thinks of these people? He really despise them. He knows these people are not REAL. They go with the wind. DIA respects you more compare to people like Hidat because you have principle. That’s why he does what ever he wants because he knows these so called his supporters are useless people. Can you blame him? How can anyone support this ruthless dictator while he is selling our believed country back to Ethiopia, in a day light? I gave up on people like Hidat, unless, they are one of the Alula Aba Nega’s decedents. If she is, I wouldn’t blame her at all. they were traitors to conspire with WEYANE ” . is typical example of lack of conscience . Nihna-nisu , zibereket xehayna zineghese nighusna retarded mentality . One thing to remember though, when DIA gets killed, these kind of people will not take them a second to flip their position. You are obsessed by personality cult the reason which is driving you to accuse justice seekers with under national gatherings. The absolute worship of the maniac dictator has blinded you to see the truth. 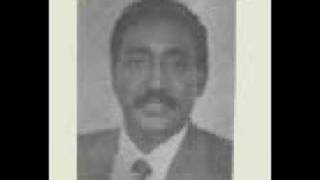 IA is the one who gave Bademe to woyane in 1982 in order to be the sole controller of Eritrean field and future. In 1998, when he became upset with Woyane due to their new policies towards his regime he simply ordered one of his ignorant generals to retake Bademe which he used as an excuse to exercise the worst human rights abuse on our people. Currently, he is conspiracing against our sovereignty with his new allies to prolong his evil rule. 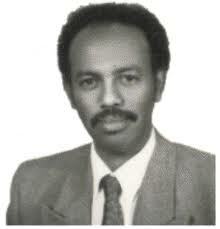 If you try to free yourself from the personality cult, you will discover DIA is the only enemy of Eritrean people.